How do equipment suppliers prepare for the mining needs of the future? They build a mine all their own – a virtual mine. 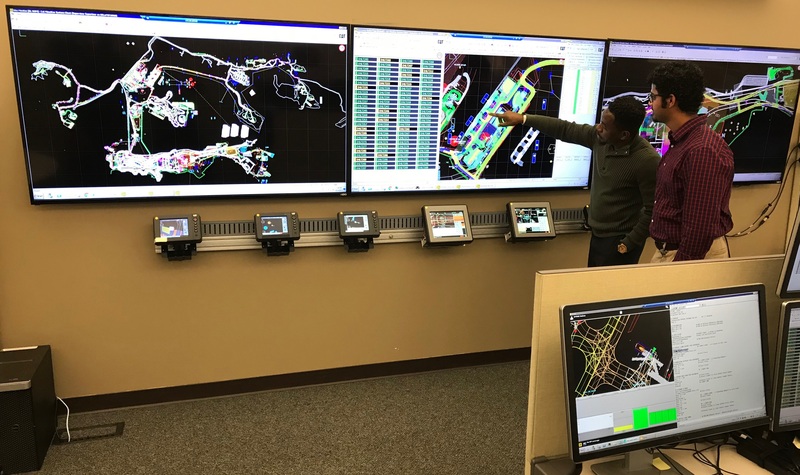 Caterpillar’s virtual mine site, run by advanced computer systems at its Mossville, Ill. site, operates 24 hours a day with 350 pieces of equipment working in a virtual area covering more than 25 square miles. The virtual site allows Caterpillar to get its equipment into the “field” far before customers test it at their own sites. The data collected from the virtual site is critical in improving products and developing specific site solutions for the needs of Caterpillar’s customers. Caterpillar’s autonomous haulage system, called Cat® Command for hauling, which was developed in partnership with several of its largest mining customers, was first tested in Caterpillar’s virtual site. Since its successful deployment more than five years ago, Cat® Command for hauling has safely moved more than 860 million tonnes of ore. 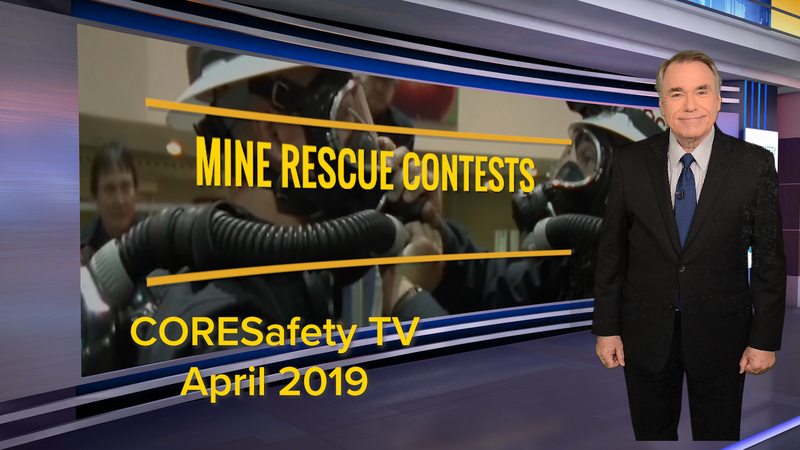 The system has helped mines improve productivity by more than 30 percent and cut the frequency of potentially dangerous safety incidents in half. Want to learn more about Caterpillar? Check out the company’s annual report by clicking HERE. Photos provided by Caterpillar Inc.